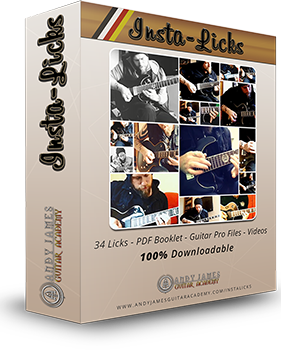 20 Licks, Digital guitar booklet, TABS, Guitar Pro files and video content! 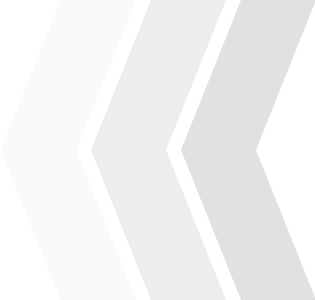 and get the packs + ALL the membership content! 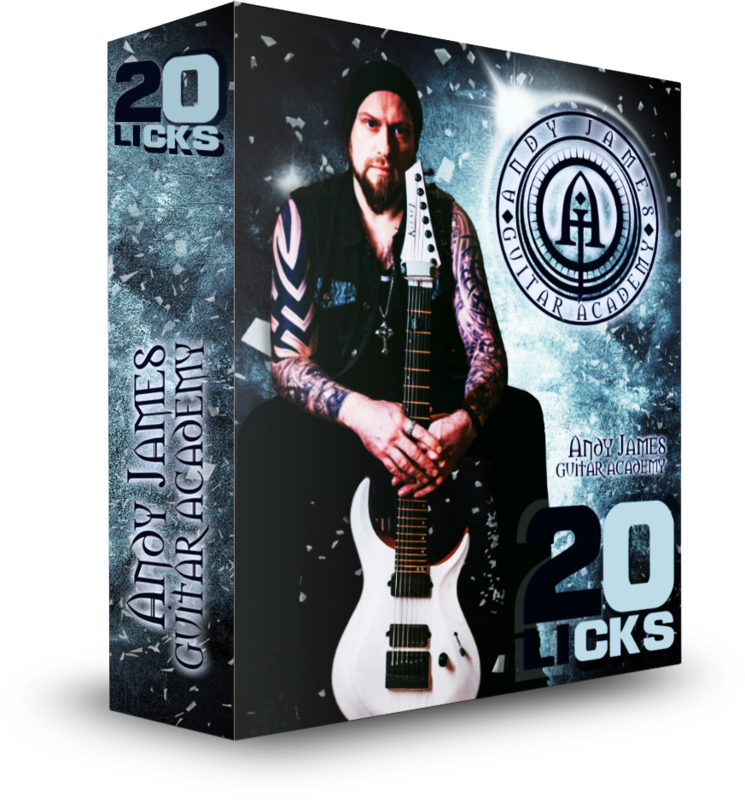 Join the academy and get access to ‘ANDY JAMES 20 LICKS’ and all the Academy lessons, webinars and much more inside the Members area. 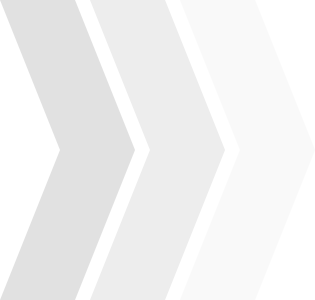 Let us know what questions or comments you have here! !